What is Wave Analytics for Community Cloud? It is a new tool Salesforce provides for companies to extend sales insights to channel partners to accelerate growth. 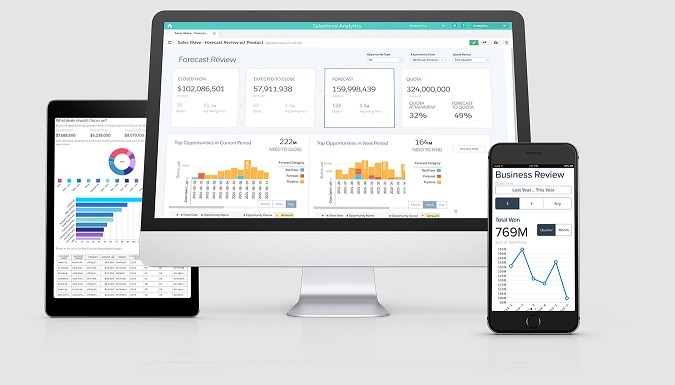 The Wave Analytics Platform is delivered by Salesforce to empower everyone to explore and uncover insights in their data. Insights are important for driving sales in every industry. Sales teams were the first to discover their value and use them to make a data-driven transformation of their business processes. Wave Analytics for Community Cloud is an opportunity for companies to embed the Wave Analytics dashboard into their communities for partners. This new feature promises dramatically to increase collaboration with partners and customers. Partners can use insights to optimise a business process. From now on, partner managers are able to see all data in one place without wasting their time looking through spreadsheets or different systems. Many SFDC customers use Salesforce Community Cloud for managing relationships with customers and partners, for nurturing leads and for sharing information. As a result, they see the benefit of their Salesforce community – over an 80% increase in cross-sell and upsell opportunities. 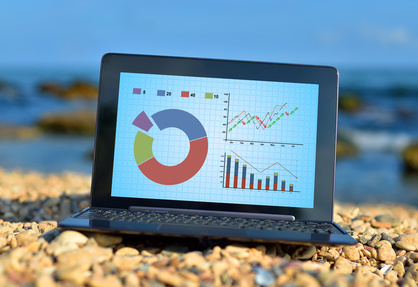 With Wave Analytics, companies can quickly deploy sales, marketing and service analytics. The Wave Analytics platform offers a dynamic user interface and indexed search – all based on a powerful cloud platform with single sign-on and data security. Immediate results – with speed, scale and security. Access to Sales Cloud and Service Cloud data. Work from any device – mobile, watch or tablet.